Enjoy ethical shopping from hand-picked UK makers and independents offering simply beautiful goods & gifts to feel good about. 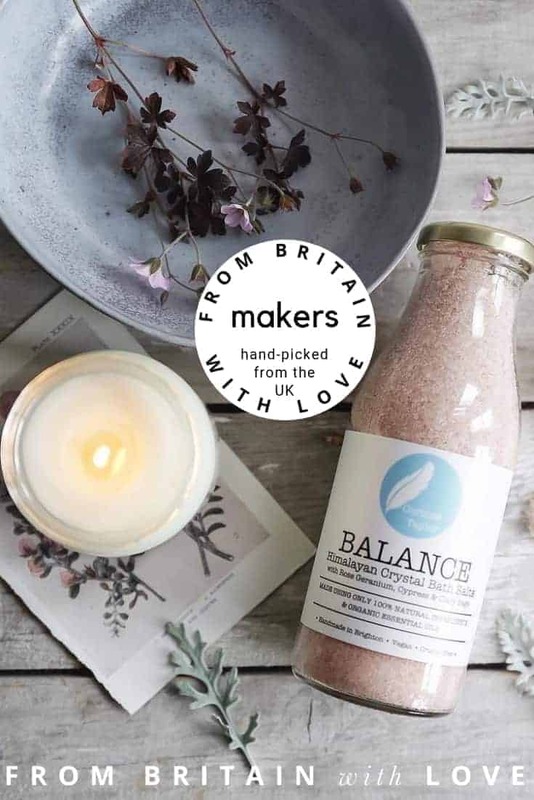 From natural plastic-free and zero waste beauty to sustainable slow fashion, homeware, gifts and more, we make it easy for you to shop ethical and help make a difference to the well-being of our world. Ethical shopping has never been more important than it is right now. We all need to make the best choices we can when deciding what we buy and what we don’t. Instead of supporting fast and big business, we say support local, independent and sustainable for the well-being of our planet and our local economies.